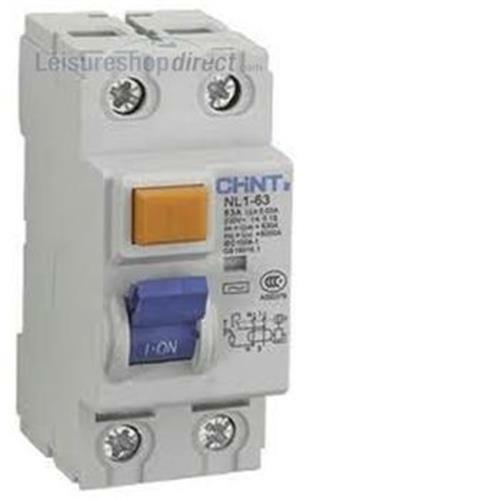 A circuit breaker is an automatically-operated electrical switch designed to protect an electrical circuit from damage caused by overload or short circuit. 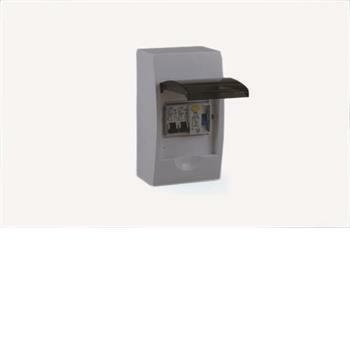 Its basic function is to detect a fault condition and, by interrupting continuity, to immediately discontinue electrical flow. Unlike a fuse, which operates once and then has to be replaced, a circuit breaker can be reset (either manually or automatically) to resume normal operation. 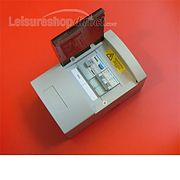 Mains Consumer Unit 25 amp RCDConsumer unit comprising 25 amp RCD protection and two miniature circuit breakers, one 10 amp and one 6 amp. Single pole. 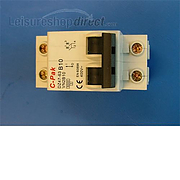 MCB 10amp double pole. 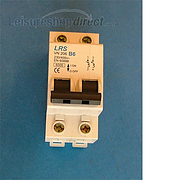 Fits all standard consumer units. 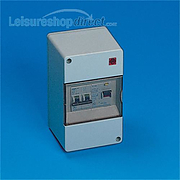 Residual Current Device - Spare RCD 40amp. 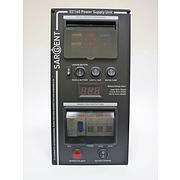 A residual current device for detecting unbalanced current flow and preventing shocks. Image for illustration only. 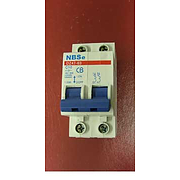 The MCB single pole & neutral 10 ampis a single pole & neutral miniature circuit breaker for secure electrical protection from overload or short circuit. 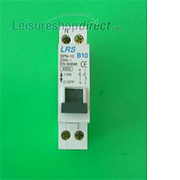 6 amp single pole (switches live wire only) micro circuit breaker. 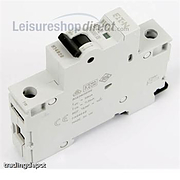 Single Pole miniature circuit breakers for secureelectrical protection from overload or short circuit. 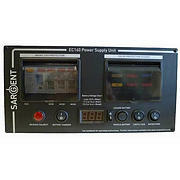 Image may not be that of the product. 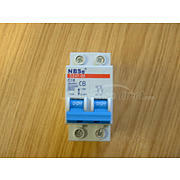 Double pole MCB rated at 10 amp. 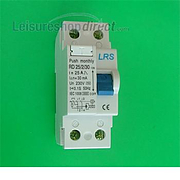 Fits all standard consumer units.